Posted on May 15th, 2016 . Tammy’s professional background in hospitality sales, as an account executive with an advertising agency and over 14 years of being a full-time Realtor are assets that most Realtors cannot provide when listing and selling properties. She is selective in the listings she accepts to market and sell. After getting to know each property, she develops a special campaign and does not generalize listings, she believes each all listings are unique. She also analyzes the property and address through a buyer’s eyes. Tammy uses extensive database of local, national and global reach, social media and print marketing. She uses the Internet extensively to search for individual buyers that match the demographics and income levels for her listings. Tammy is continuously investigating different avenues which are out of the normal routine to sell your property in the least amount of time for the most money. 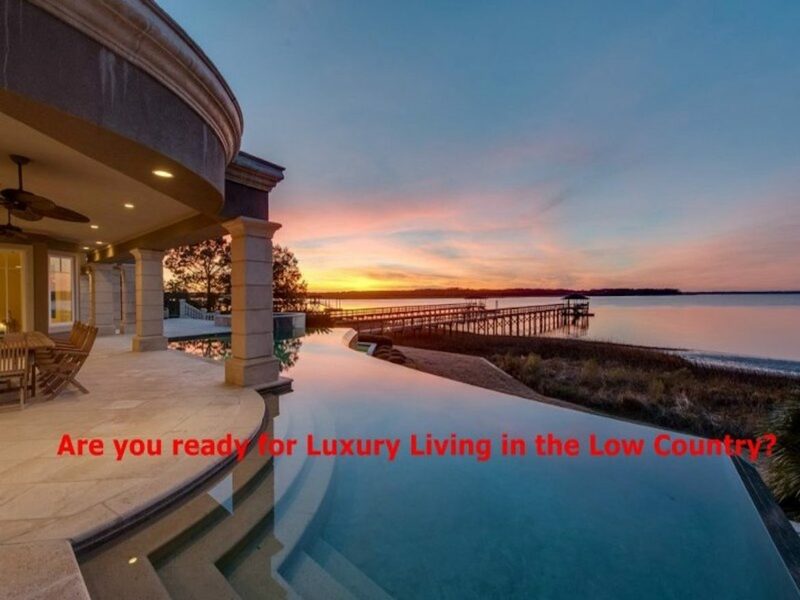 If you or someone you know is considering selling their property on Hilton Head Island or Bluffton, she will happily provide you with a Complimentary Comparative Market Analysis. In addition to my above experience she also dig into the market to determine the correct listing price and explore the answers to more questions than “What is the listing price for my home?” Tammy sees properties every day that have been on the market for months and another comparable property is listed and sells right away. She believes you need to ask yourself “Why did they not purchase my property?” It takes a seasoned Realtor to answer those questions honestly and it’s not just black and white of the sold comparable properties and average numbers of days on the market. Has it been recently updated and remodeled by a professional? Is the style of furnishings current with today’s style? Is your property filled with the memories you have created while living there? What is your motivational, mental and financial reason for selling your property? How long are you willing to wait to accomplish the goal of selling your property – 30, 60, 90 days or longer? Lastly what other properties are currently on the market and will be your competition for buyers who are looking to purchase a property? This is what she referring to when she said, “It is not just black and white numbers.” Contact Tammy Moody at 843.384.9126 to provide you with a Complimentary Comparative Market Analysis for your property plus discuss the details and answers to the very important questions above. Take advantage of today’s market and contact Tammy Moody for an appointment today to List and Sell Your Property.